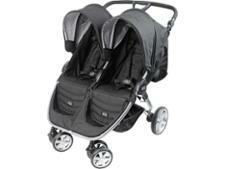 Mountain Buggy Duet V3 double pushchair review - Which? 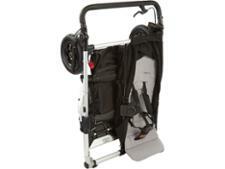 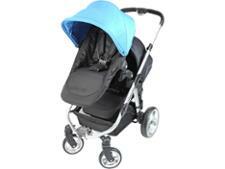 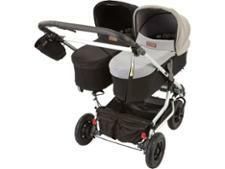 Mountain Buggy describes its Duet double pushchair as 'the world's best side-by-side', which is a pretty grand claim. 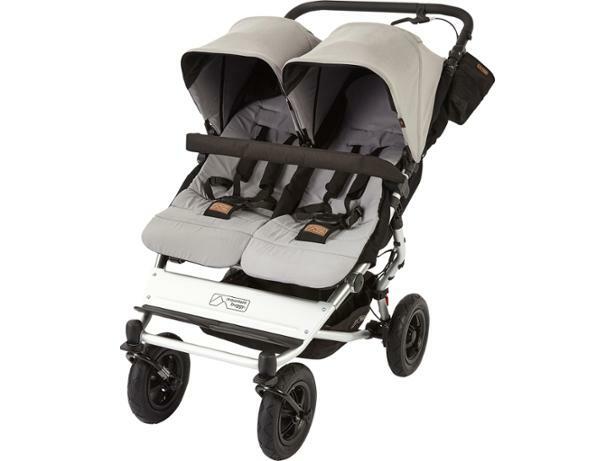 We previously tested the original back in 2013, but we've brought it back into our lab to scrutinise the updated Mountain Buggy Duet V3 double. 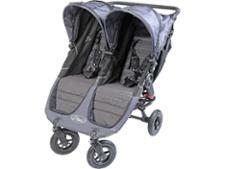 Find out how it's rated by our pushchair experts and parent testers, and whether it would be a suitable pushchair for your family.